With a catalogue of over 500 titles, we at New Africa Books have a book (or two) for all interests and reading levels. Below you will find some of our bestsellers and latest releases. View our latest catalogues here. Mpisi has been working very hard to create an "anti-Super" campaign, while our team of heroes have been saving lives and helping Mamadou find his family. A show-down in the desert plus new supers are a mere distraction from what's actually happening in the pit. Mohao finally sees the prophecy of his people come true but realises that the story may have been distorted. As an act of restoring power and agency to young black girls in South Africa, this is a story about a voiceless girl of colour in search of a sound of her own. It provides a catalyst to remind young readers of the power of the sounds trapped inside them. Albertina Sisulu is revered by South Africans as the true mother of the nation. A survivor of the golden age of the African National Congress, whose life with the second most important figure in the ANC exemplified the underpinning role of women in the struggle against apartheid. This abridged account of Sisulu’s overflowing life provides a fresh understanding of an iconic figure of South African history. 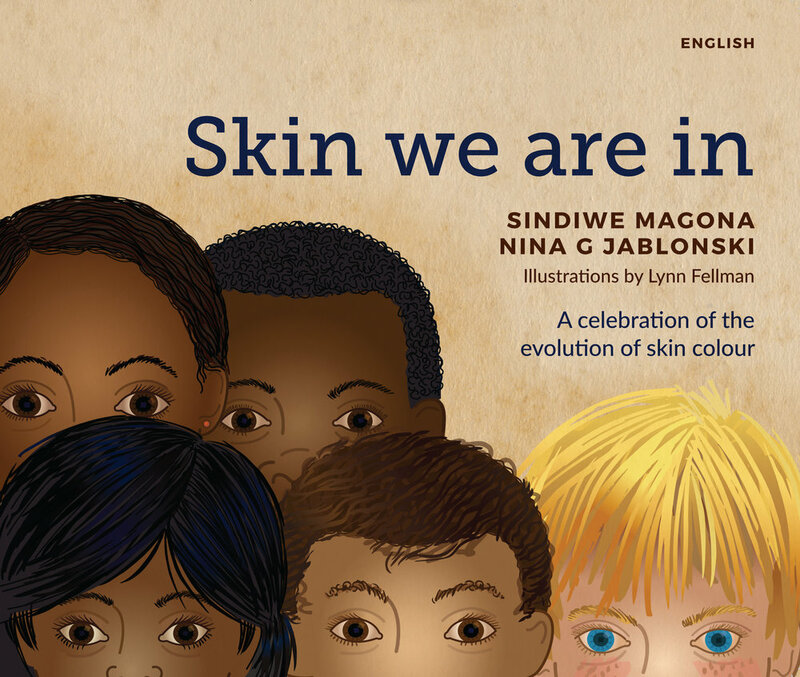 This new memoir is written by Sindiwe Magona, one of South Africa’s most prolific authors, and Elinor Sisulu, writer, activist and daughter-in-law of Albertina. In 1944 she was the sole woman at the inaugural meeting of the radical offshoot of the ANC, the Youth League, with Walter Sisulu, Nelson Mandela, Oliver Tambo and Anton Lembede in the vanguard. Her final years were spent in an unpretentious house in the former white Johannesburg suburb of Linden. A friend said of her, "she treated everybody alike. But her main concern was the welfare of our women and children." This abridged account of Sisulu’s overflowing life provides a fresh understanding of an iconic figure of South African history. 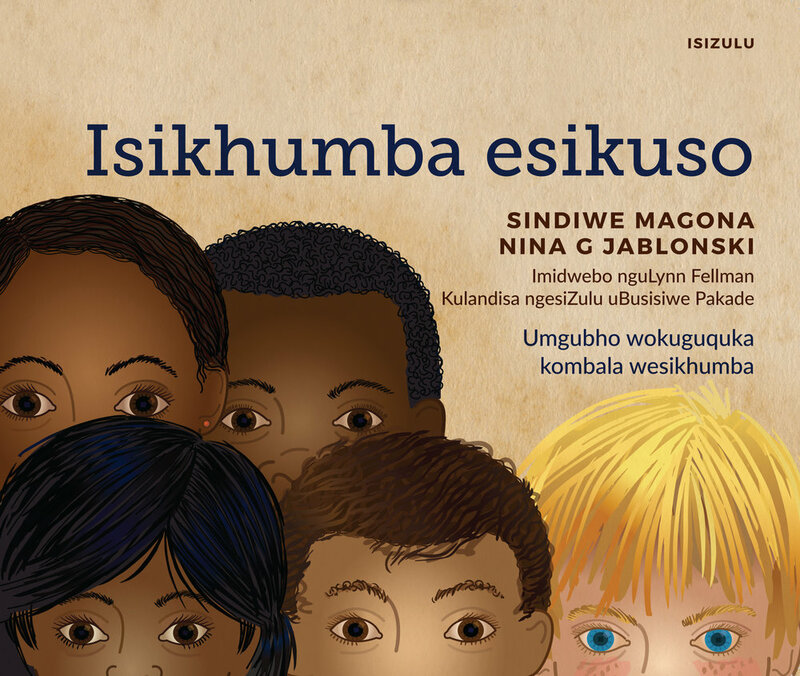 This new memoir is written by Sindiwe Magona, one of South Africa’s most prolific authors, and Elinor Sisulu, writer, activist and daughter-in-law of Albertina. The beads jingle and jangle and sparkle. The girls giggle with glee! Mpumi and her friends discover magic in her hair and what begins as an ordinary school day in Joburg is suddenly full of adventure everywhere! In August 1993, Fulbright scholar Amy Biehl was killed in Cape Town by a group of black teenagers incited by an upsurge in 'anti-white' sloganeering. She died just a few metres away from Sindiwe Magona's house. One of the boys held responsible for the killing was her neighbour's son. Mother to Mother takes the form of an epistle to Amy Biehl's mother. 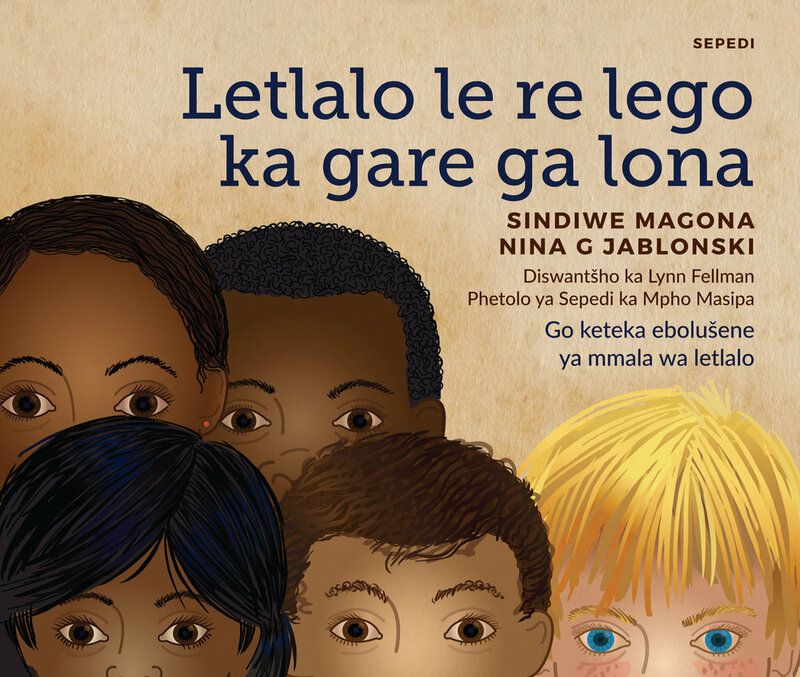 Sindiwe Magona imagines how easily it might have been for her own son to get caught up in the violence of that day. 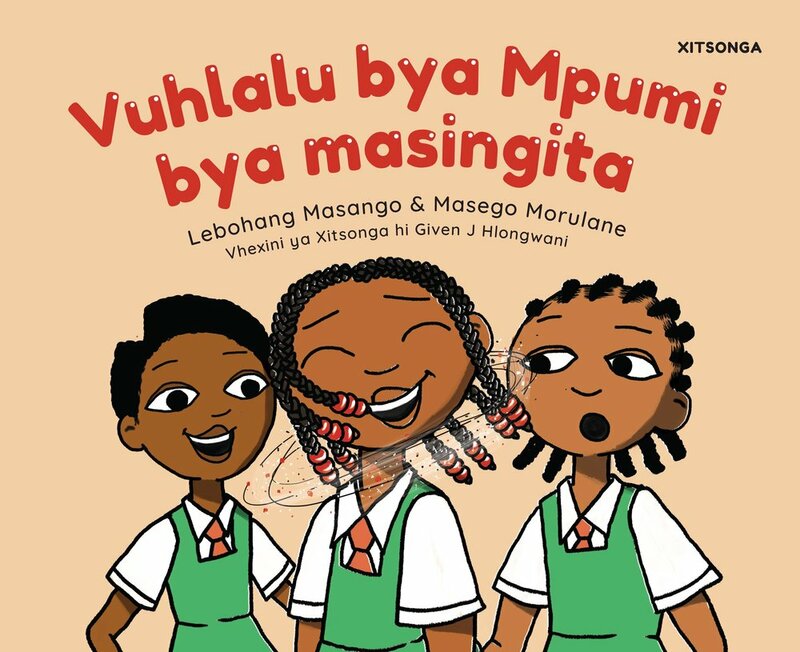 She writes about their lives in a colonised society that not only allowed, but also perpetuated violence against women and impoverished black South Africans. The result is not an apology for murder, but an exquisitely written exploration of the lives of ordinary people in the apartheid years. The educational edition includes and introduction and notes on the text by Gerald de Villiers.